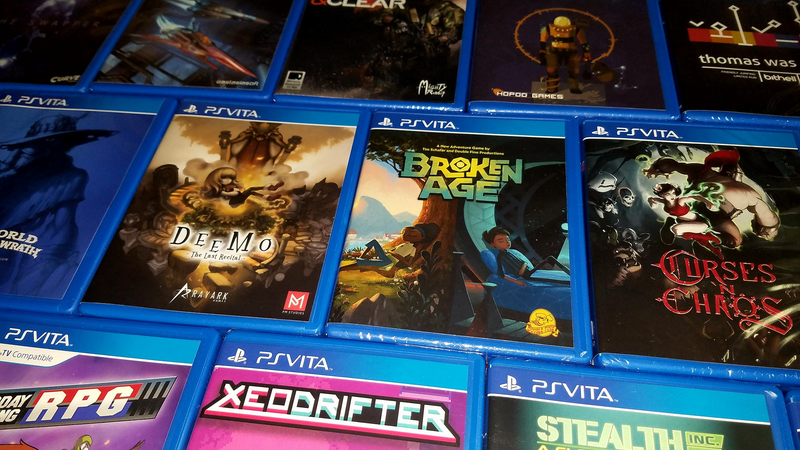 A recent mandate by Sony that requires new games being published for its platforms to be rated by the ESRB has created obstacles for physical versions of indie games. In at least one case it’s led directly to the cancellation of a project that was already underway. In the past, special edition physical runs of games that were only being sold online didn’t require age-appropriate ratings from the Entertainment Software Rating Board, or ESRB. Small mom and pop publishers were able to produce physical runs of indies games for the PS4 without needing to obtain a rating. But according to conversations with several small publishers, Sony and the ESRB reached out in mid-August to let them know all games would need ratings going forward, regardless of how they were being sold. “A growing number of publishers have released physical versions of products that have previously been available solely through digital means (which includes physical packaging that contains a download code or product-specific POSA card),” said a spokesperson for the ESRB when Kotaku asked about the changes. “Those games must be submitted using the Long Form process. However, to accommodate publishers of digital games with a small development budget who didn’t initially anticipate releasing their game in a physical form at retail, ESRB recently introduced an even more heavily discounted rating fee.” Sony did not respond to a request for comment. Ruiner, a violent cyberpunk shooter that arrived digitally on PS4 in late September, was originally going to have a physical disc version released in the future. Developed by Reikon Games and published by Devolver Digital, Ruiner had come up on the radar of Special Reserve Games, who had previously put out physical editions of Absolver, Shadow Warrior 2, and Strafe.These packages often included not just hard copies of the game, but also art books, statues, and other boondoggles. 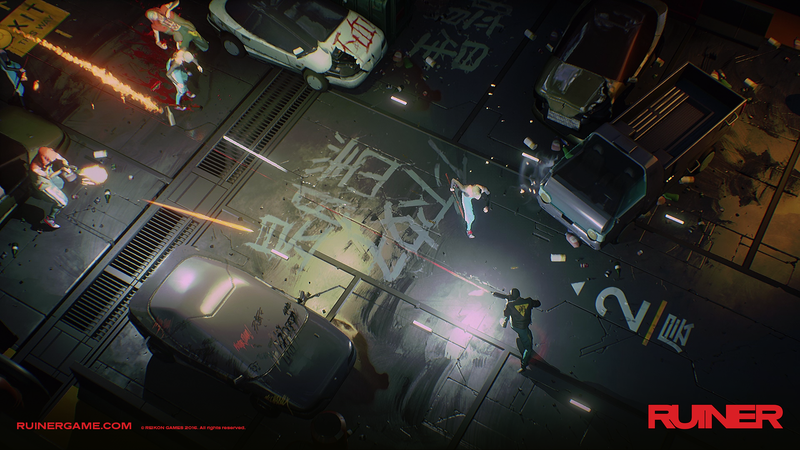 Special Reserve Games planned to do the same with Ruiner until it became apparent that new rules being handed down by Sony would make the project prohibitively expensive. Profit margins are slim for companies like Special Reserve Games, so new requirements like this can be the deciding factor when looking at potential projects to pursue. “We aren’t making a pile of money off the physical runs but rather we are keeping the legacy of gaming and game collecting alive and well,” said Smith. Iam8bit is another company that produces high-end physical releases of digital indie games. Earlier this year iam8bit published a limited run of 9,000 PS4 discs of Hyper Light Drifter, which included maps and reversible artwork in the case. At the time, the company was able to release the physical version of the game without paying to have it re-rated. Now, that’s no longer the case. The physical copy of Skull Girls produced by Limited Run Games. Image credit: Josh B. Limited Run Games, a similar company who recently put out Housemarque’s Nex Machina in physical form for the PS4 as well as Cliff Bleszinski’s LawBreakers, takes a different view. The other half of Limited Run, Josh Fairhurst, suggested that in some cases the per unit costs for a small indie developer trying to put out a small number of physical copies of its game getting the rating could nearly double production costs. Special physical editions of AAA games like LawBreakers wouldn’t be feasible either under the new rule. While the part of the games market affected by these new changes is small, it’s growing. Gamers overwhelmed by bottomless Steam libraries or feel the intangibility of digital releases leaves something to be desired have increasingly been turning to small publishers to get physical releases of their favorite indie games. For those niche publishers just entering the market and trying to find their feet, however, things just got harder.